Founded in 1996 by Mark Shreeve, the band's lineup currently consists of Mark Shreeve, Julian Shreeve, and James Goddard. Rob Jenkins, a band member for most of the group's existence, left prior to their seventh album Redshift VII - Oblivion. The band's style ranges from Berlin School to dark ambient. 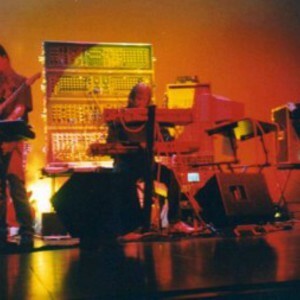 Their sound is largely dependent upon older synthesiser technology, notably instruments such as the Moog 3C, which they combine with more recent digital technology. There are also few other bands with this name. Among them - a dead Polish project, a Canadian band.